Ideal for removing old wine corks, the Butlers Thief cork extractor is a safe alternative to conventional corkscrews. 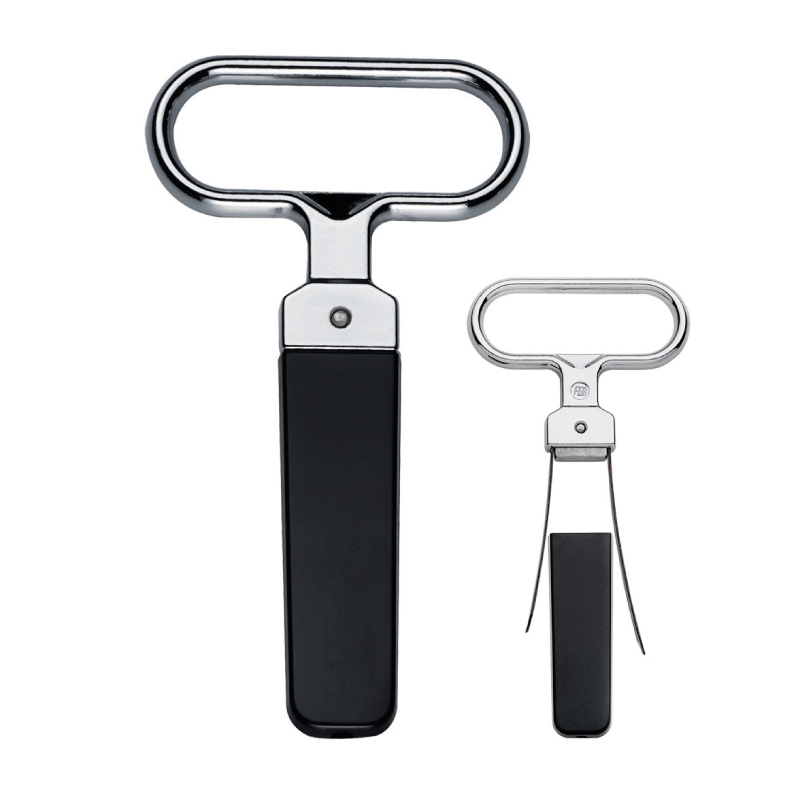 When trying to remove old, damaged or crumbling corks from old bottles of wine, without tainting the wine, the Butlers Thief cork remover is an invaluable tool. 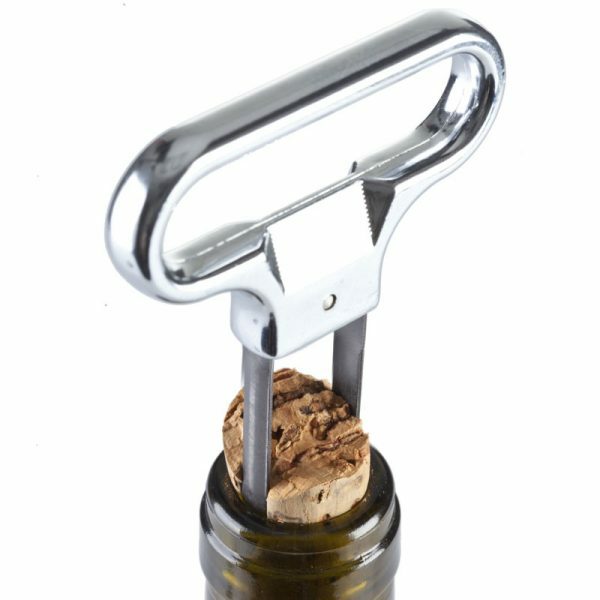 The two bladed cork extractor slips own either side of the cork, and with a smooth twist, gently removes the cork from the wine bottle.